When everyone matters, every penny counts! Here you can find ways to donate to us, our resident groups and charities. Each charity is separate and operates it's own online donations, which are linked below; with the exception of PiNC, who do not currently accept online donations and LGBThq Friends & Supporers, which is a community fund that benefits everyone who uses the centre. You can also give cash in person at the centre and our partner organisatioins can accept donations by cheque or bank transfer, please contact them for more information. If you'd like your donation to benefit everyone who uses the LGBThq, then this our most general and unrestricted fund. It pays out for the really exciting stuff, like paint and lightblubs. You can also include a message, to suggest how you'd like your donation to be spent. 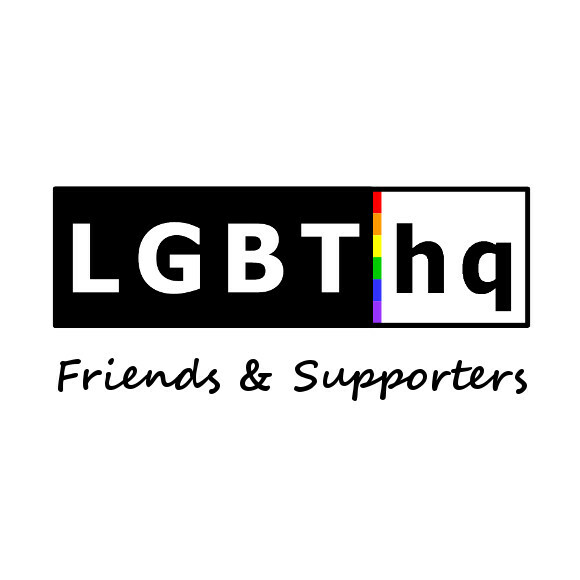 The LGBThq Friends Fund is administered free-of-charge by ISO|dais (this site's operator) but PayPal may deduct a fee. If you prefer, you can also choose to set up a regular donation each month. You can fundraise for free, while you shop online with easyfundraising. Simply sign up, buy what you would do anyway, on the sites you use (like eBay, Amazon, Argos, Expedia, etc.) and Sticky Bits will get a percentage of what you spend, without adding a penny! You can help support both Pride events in Cumbria, with a one off donation through JustGiving, both online and by text message. Or text LGBT20 followed by the ammount (£1 to £10) to 70070. Your donation will be added to your phone bill or taken from your credit.